Plenty of sunshine. High 76F. 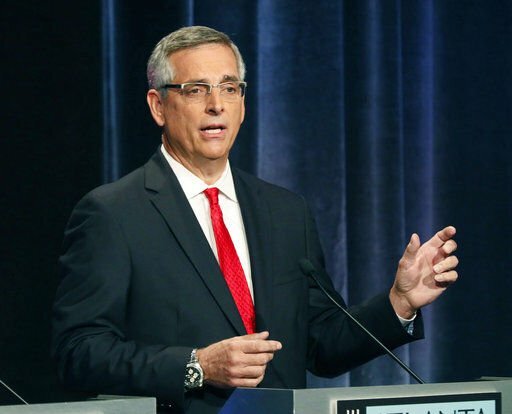 Winds light and variable..
SAVANNAH, Ga. (AP)  Republican Brad Raffensperger won a runoff election Tuesday to become Georgia's next secretary of state, taking over the office at the center of a debate over voter access and election security in the Southern state. 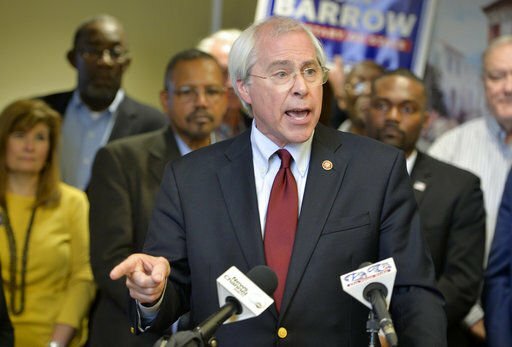 Raffensperger finished the three-way general election race ahead of Barrow, but just shy of the 50 percent of the vote needed to avoid a runoff. Issues that dogged Kemp in the general election  Georgia's strict "exact match" policy for confirming voters' identities and reports that the state's aging electronic voting system was vulnerable to hackers  became the focus of the race to succeed him.